ULH is a super useful accessory for your camera. 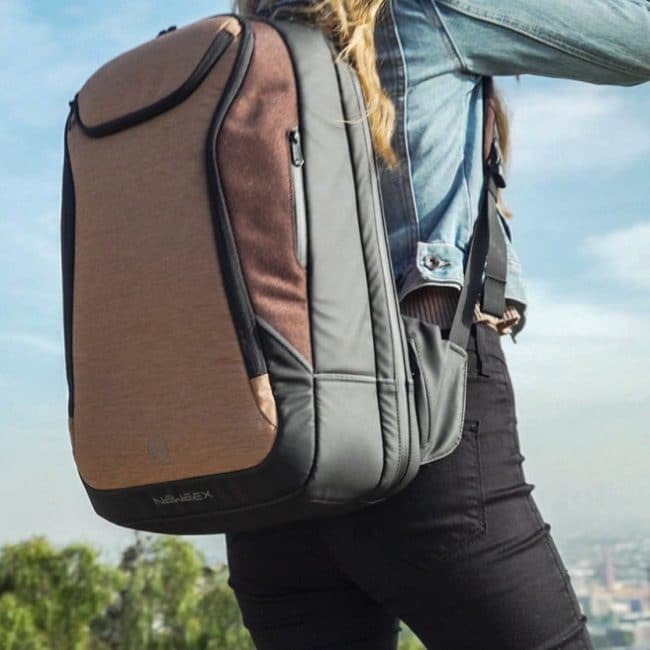 We are featuring it here after our Youtube video on Camera Accessories went viral and people actually liked this gadget out of many others on that video. 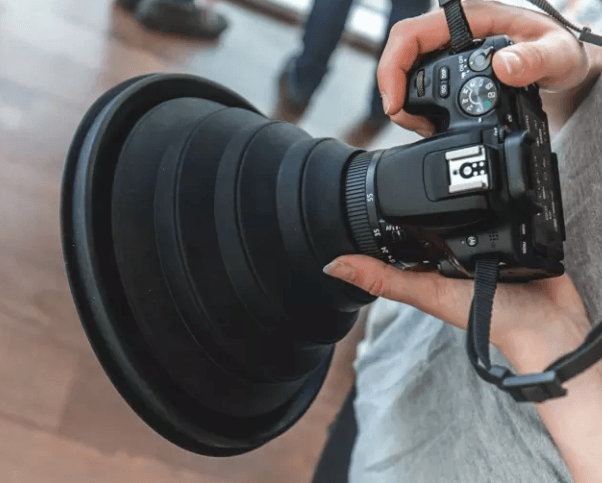 Talking about the Ultimate Lens Hood, as it says, it is a lens hood that is to protect your camera. Not limited just to protection, this gadget also helps you take pictures without reflections. 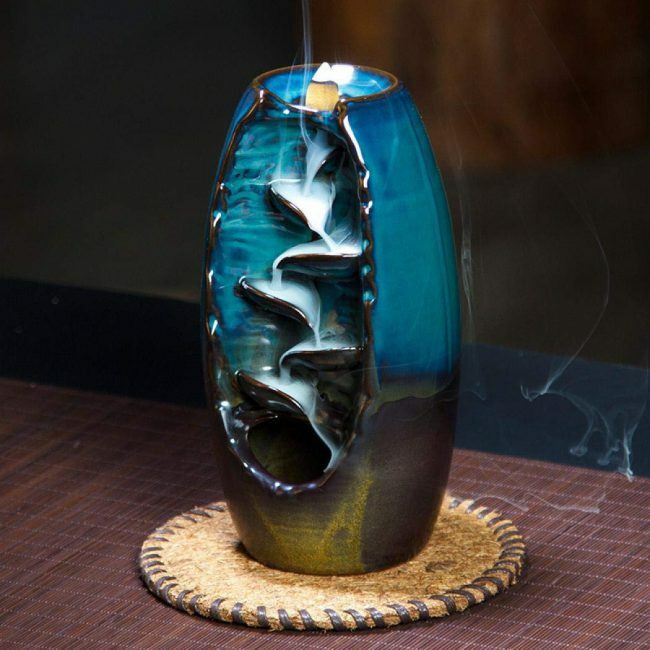 For example, if you are to take a photo through a glass, it is highly likely that your capture involves some reflections. 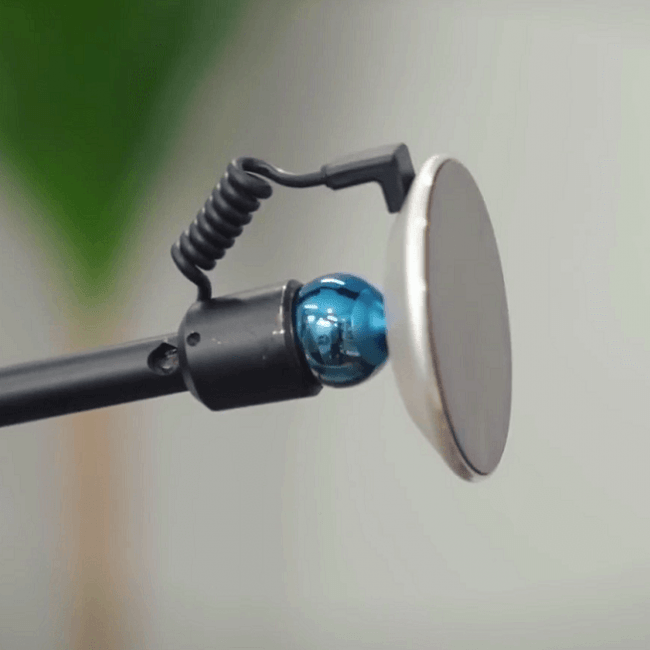 This gadget helps you completely get rid of the reflections. I am sure that this Hood helps a ton of Photographers. The hood is made of silicone material that collapses, so carrying it around will be easy. The lens hood is available for DSLR Cameras and also Smartphones. The video below should explain things better. Enjoy clicking pictures. 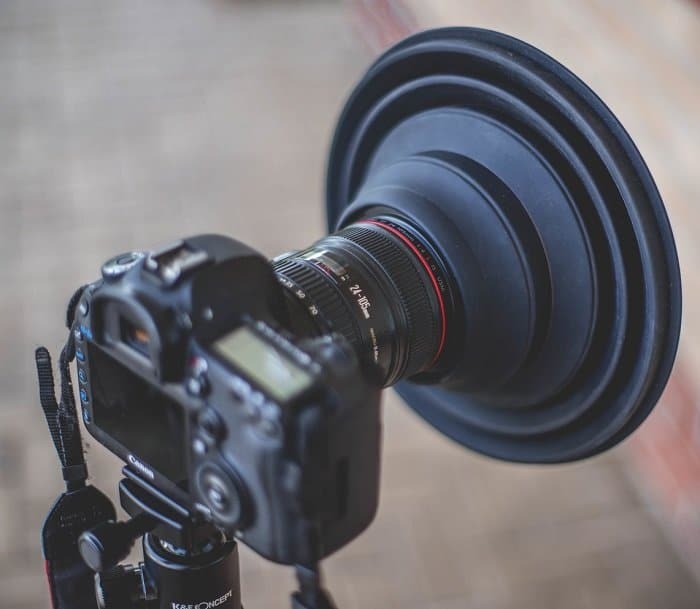 A black silicone cone that will stretch fit to any lens, the Ultimate Lens Hood is an incredibly versatile bit of kit. 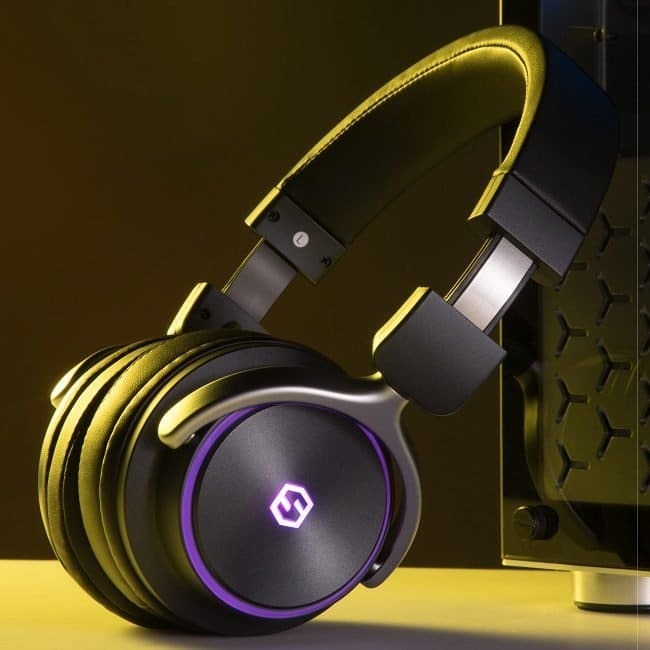 Attach facing forwards to block out unwanted glare and reflections when shooting through a window, or fit backward to protect your equipment from the elements. The 60mm diameter for the ULH refers to your lens BODY size, NOT the filter size. If you have a 58mm filter, then you will want the full-size ULH as the lens body will be larger. Removing glare by day and reflections by night, the ULH can be used any time you need it. Whether you’re shooting through a hotel window, a high-rise observation deck, the window of a bus or through an enclosure at the zoo – the ULH makes a massive difference, transforming a bad photo into a great one even before you start editing! 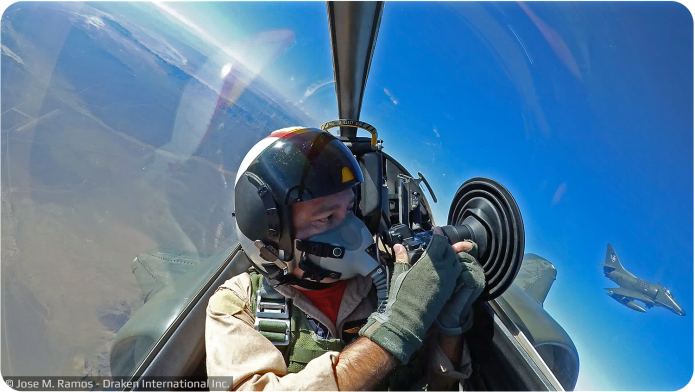 Fits your lens, rather than attaching to the glass. This means you’re free to move around, change your angle and adjust your camera settings without having to detach anything. Perfect for crowded areas. Often the busiest tourist attractions leave very little room – or time – for great images. 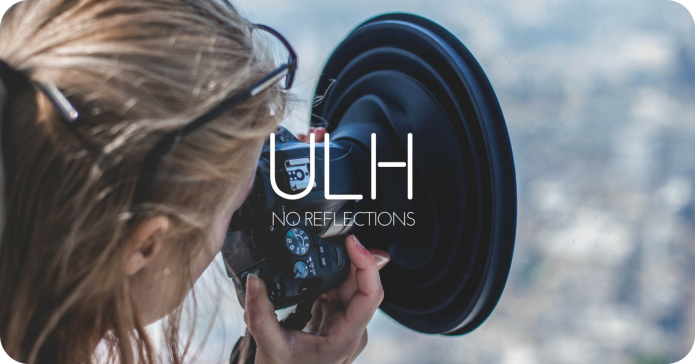 With the ULH on your lens, you take up no more room than you would normally, but your photos will come out better than anyone else’s. The ULH can be used freehand or on a tripod. The freedom to move around without any complicated setup is a real bonus in popular tourist locations and zoos where lots of wandering people make available space limited. Not to mention many of these venues have banned tripods entirely. 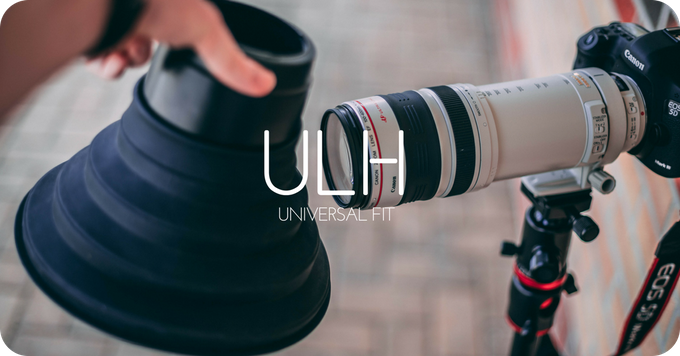 There is a huge range of lenses out there, so that’s why the ULH is launching in two sizes. Generally speaking, if you’re shooting with a DSLR, Mirrorless or Bridge camera then you’ll likely be needing the full-size ULH.